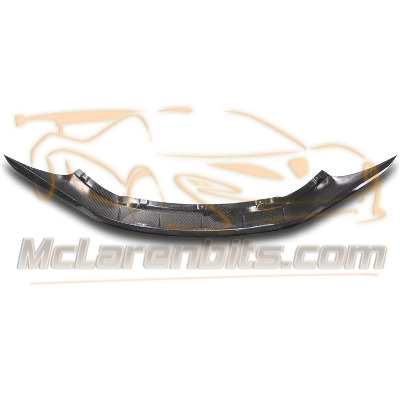 -This front splitter suit the McLaren MP4-12C using an OEM front bumper, it is produced in 100% carbon fibre structure that gives to the part a superior stiffness, aerospace strength & durability. 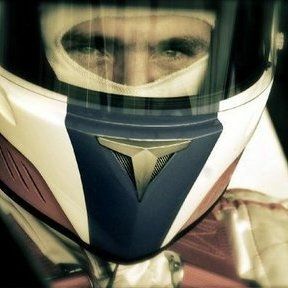 -This splitter is a direct replacement part, fitted in the same manner as the OEM splitter without modification. No core or exchange is required, allowing you to retain your original components as part of the investment.